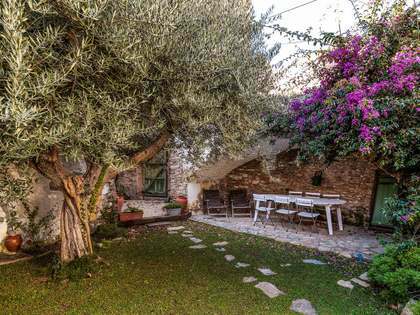 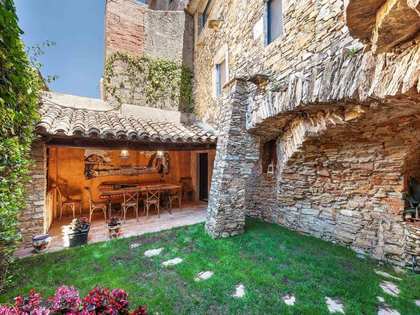 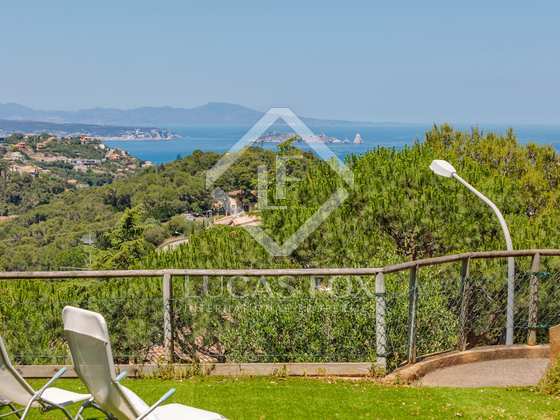 Terraced house with spectacular views of the sea and the Illes Medes for sale in the centre of Begur. 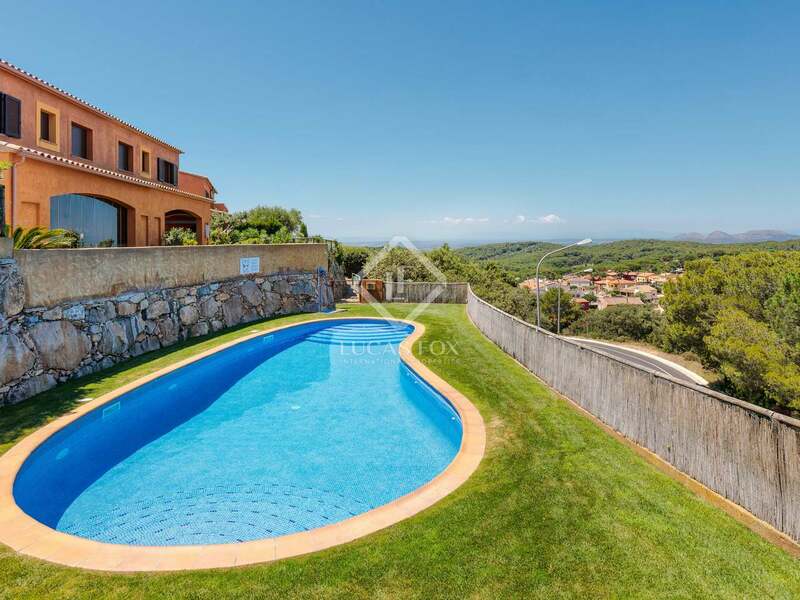 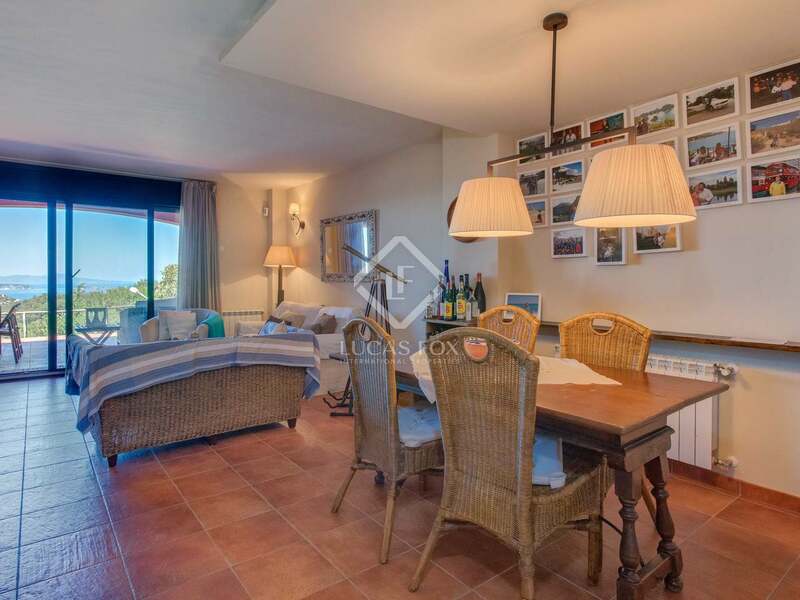 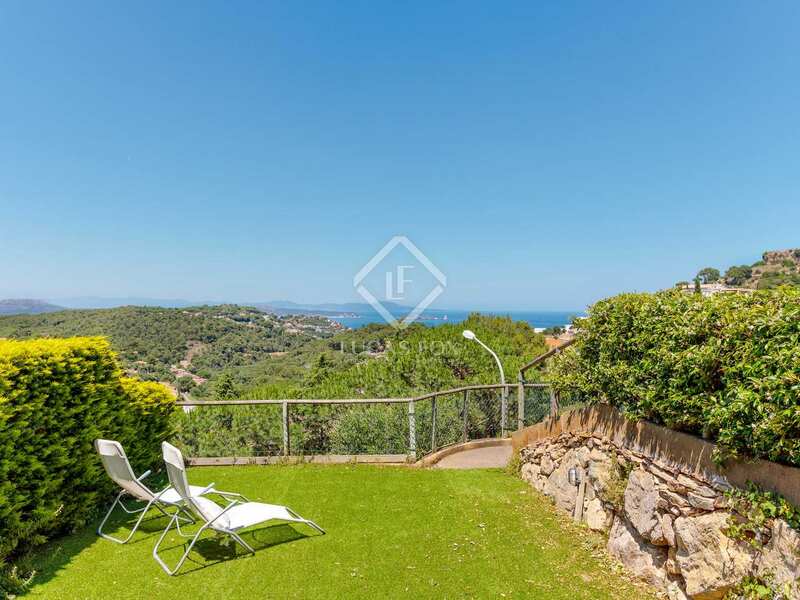 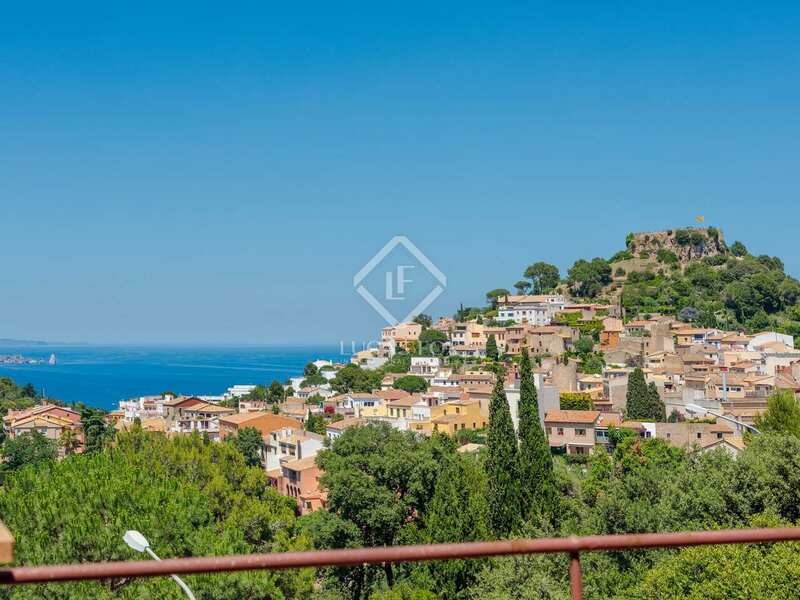 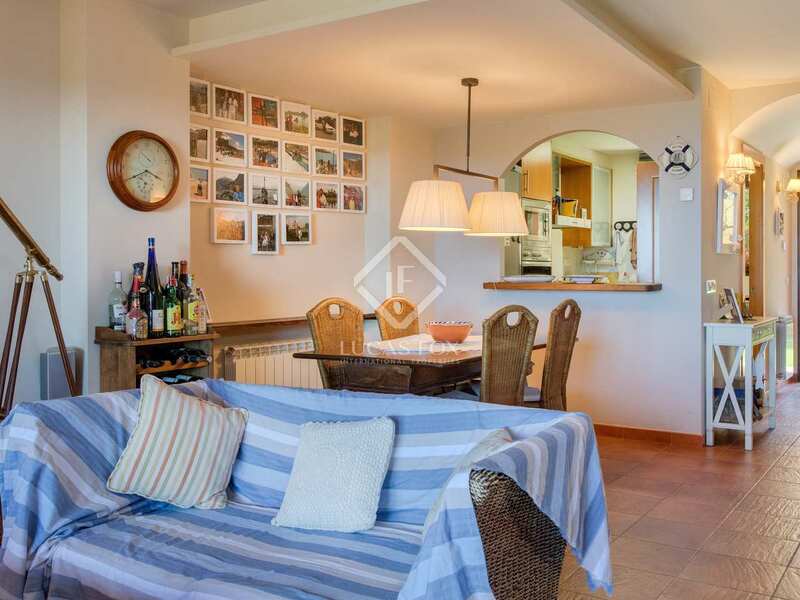 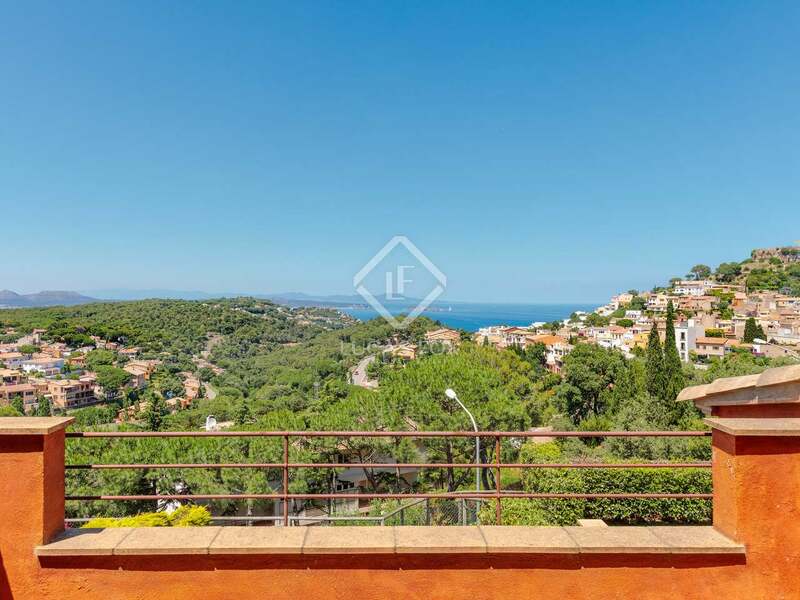 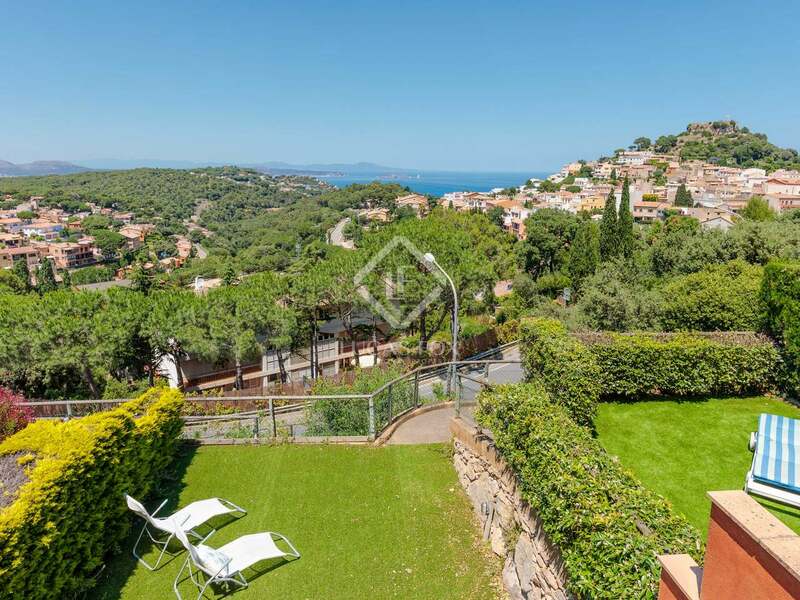 This terraced house for sale in the centre of Begur stand out for its fantastic views across the sea and the Illes Medes. 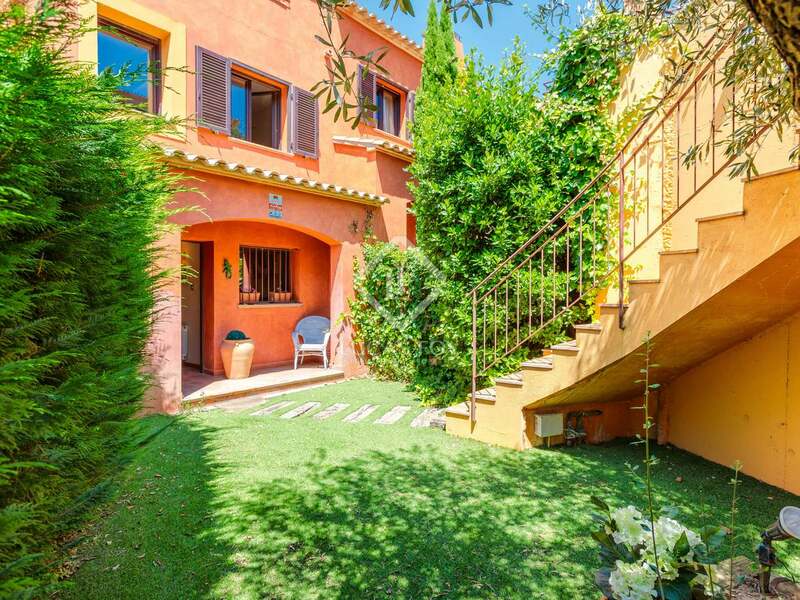 Located in the centre of this charming coastal town, the property is close to all the services, shops and restaurants it offers. This property is presented in excellent condition. 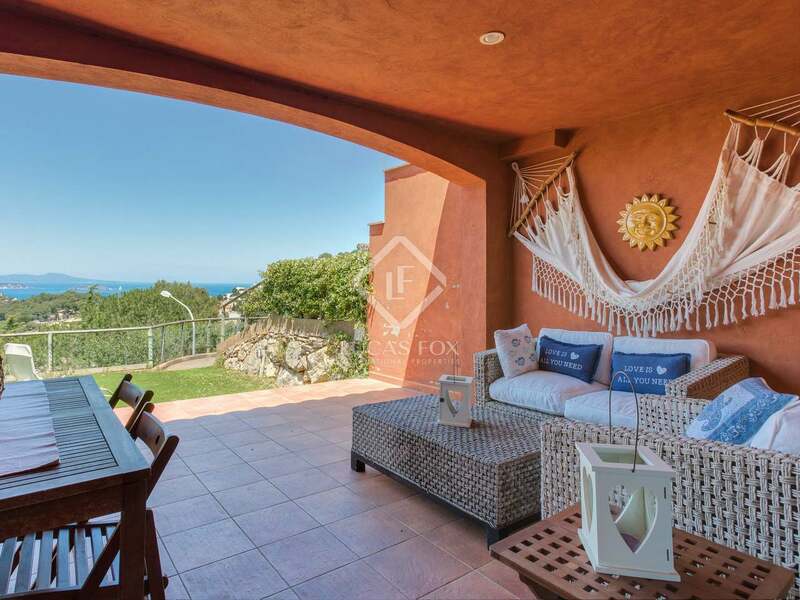 Distributed across 3 floors plus a basement, on the main floor we find the living-dining area with a fireplace and direct access to a covered terrace from which views of the sea and garden can be enjoyed. 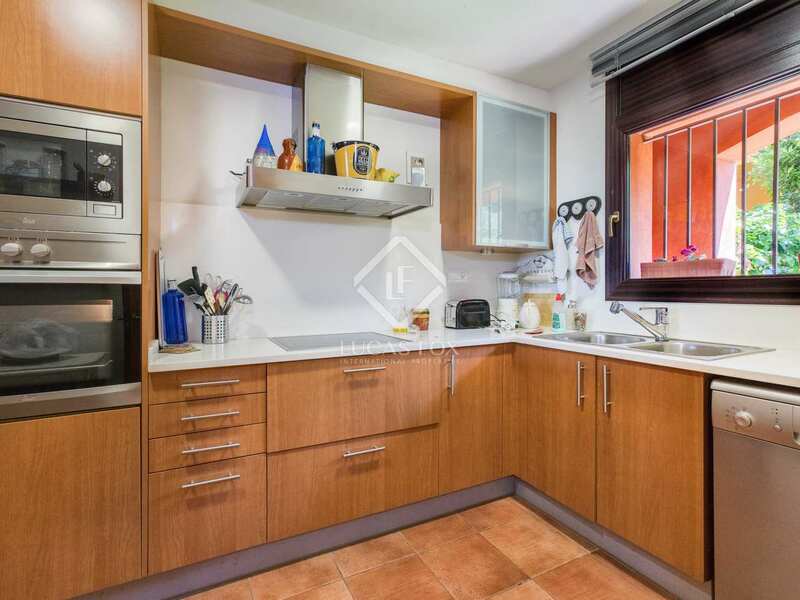 The kitchen is fully-equipped and accessed from the living-dining area. 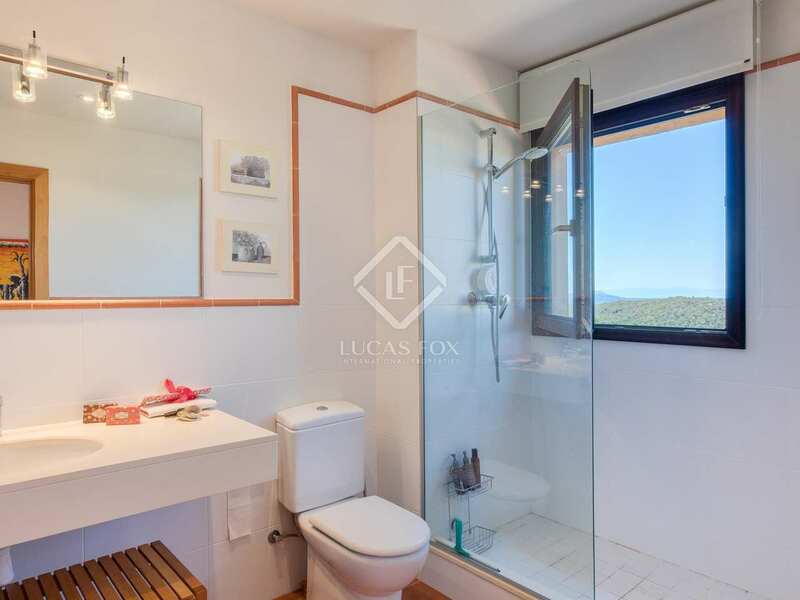 Heading up to the first floor we find the master suite with en-suite bathrooms fitted with a bath and shower. 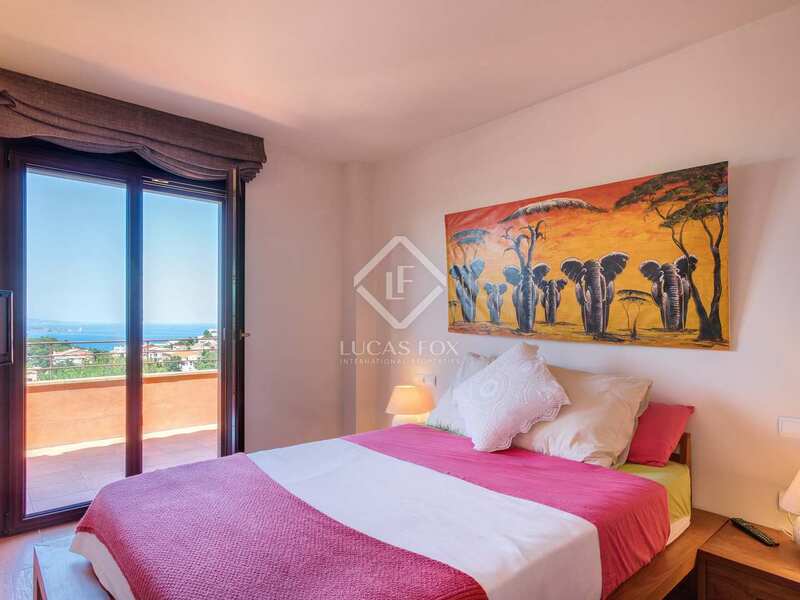 The master bedroom has access to a terrace with lovely views. 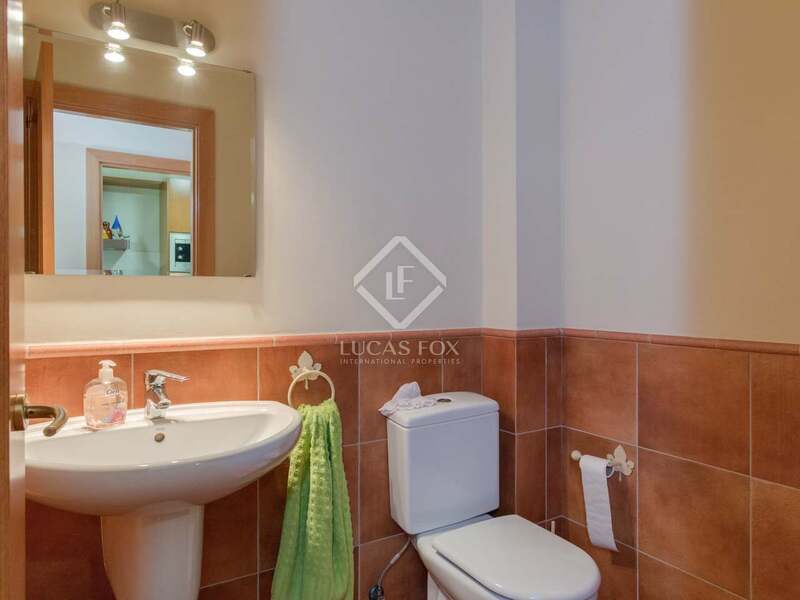 Also on this floor we find 1 double bedroom, 1 single bedroom and a bathroom with a bath. 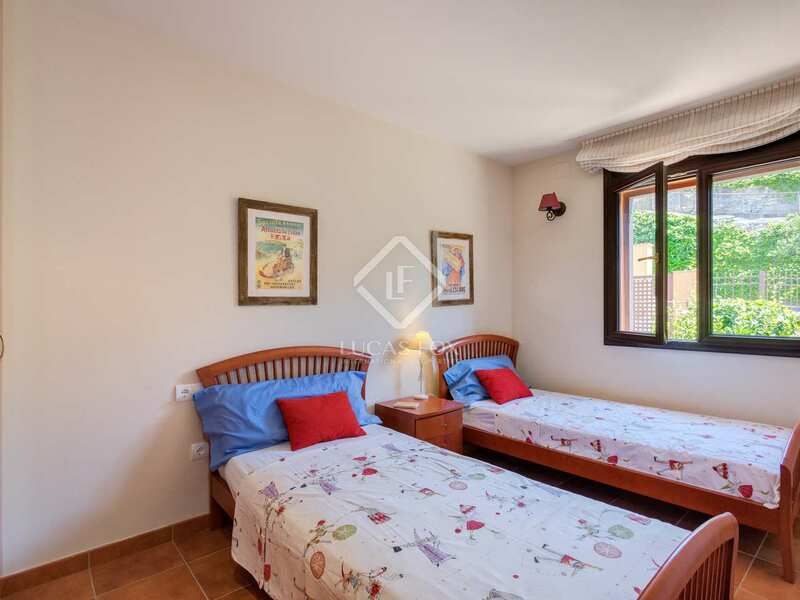 All the bedrooms have built-in wardrobes for maximum storage. 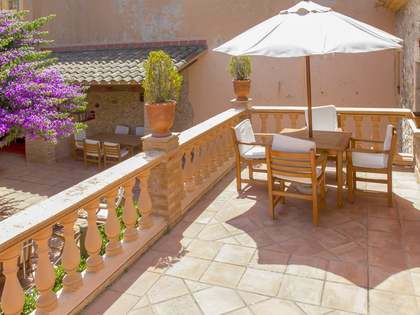 A large multi-use space on the second floor can be adapted to meet the requirements of the new owner; one option would be to convert it into an additional bedroom with a terrace. 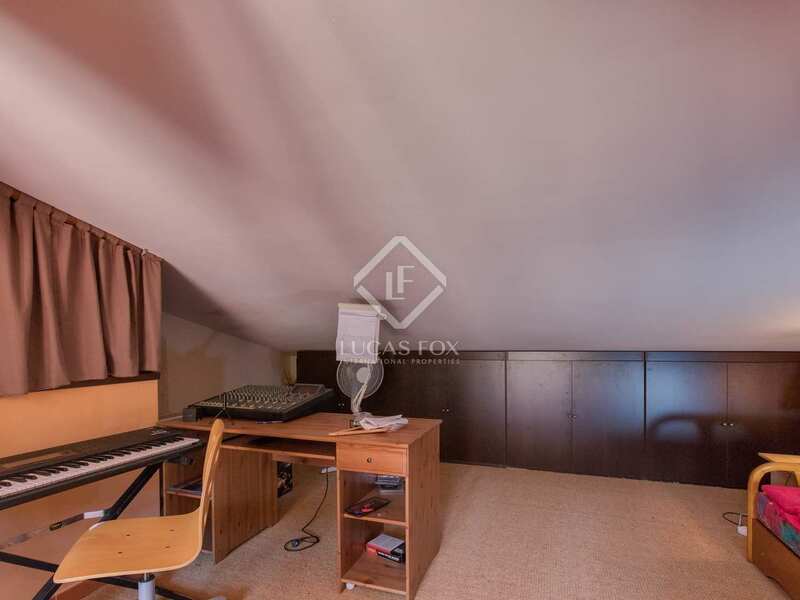 The space is currently used as a home cinema/games room. 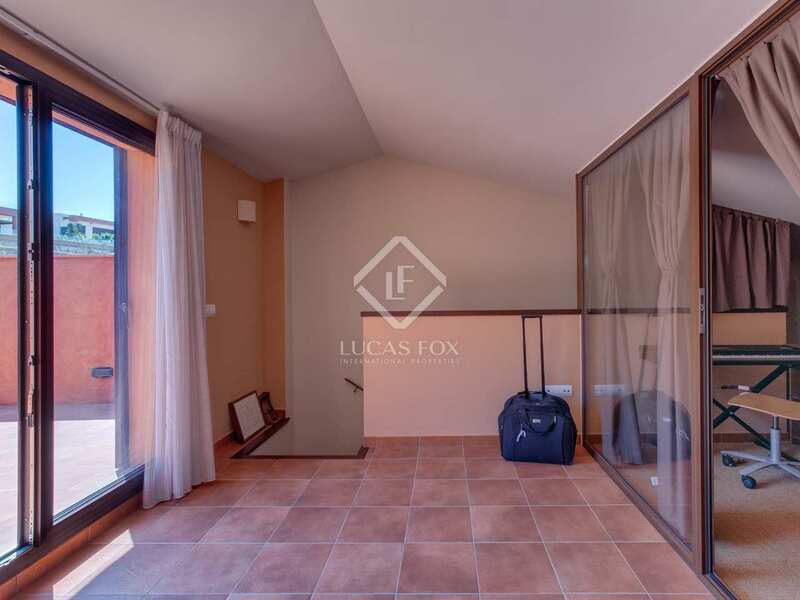 A garage for 2 cars is located in the basement along with a storage area. 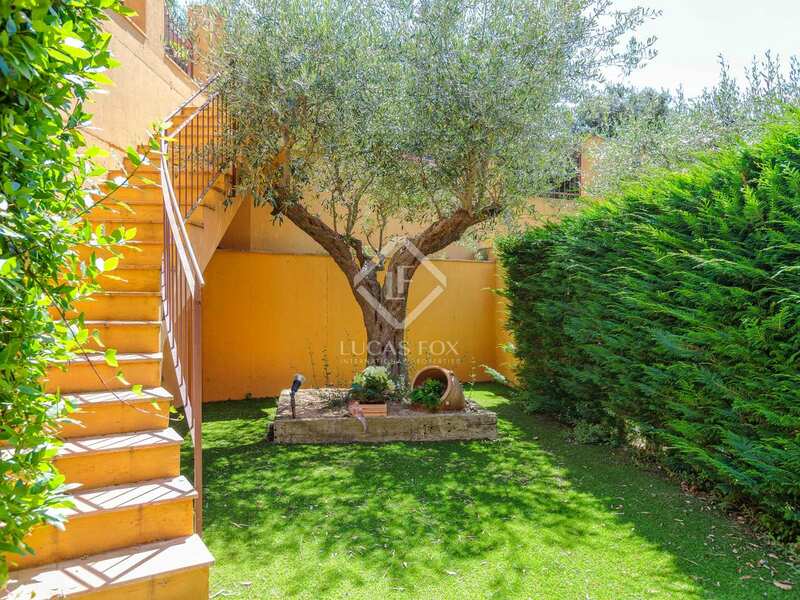 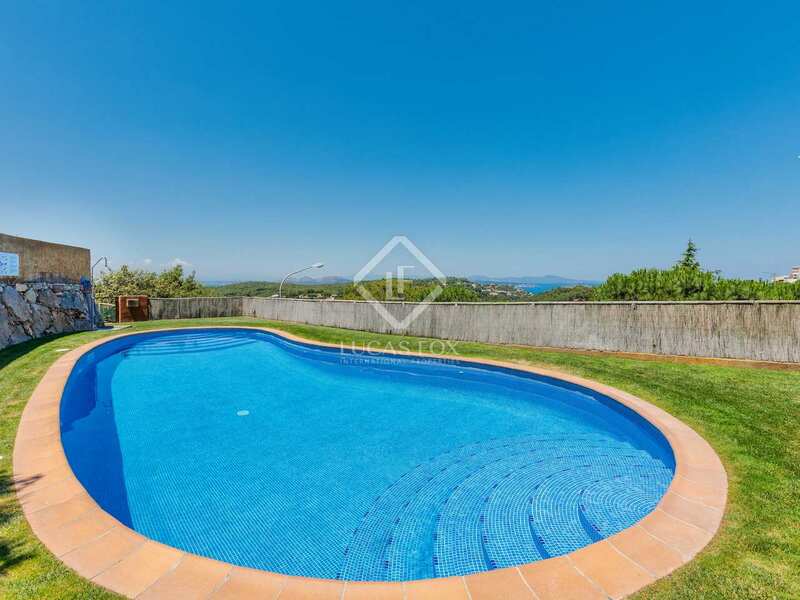 The property has a private garden and residents have use of the communal swimming pool. 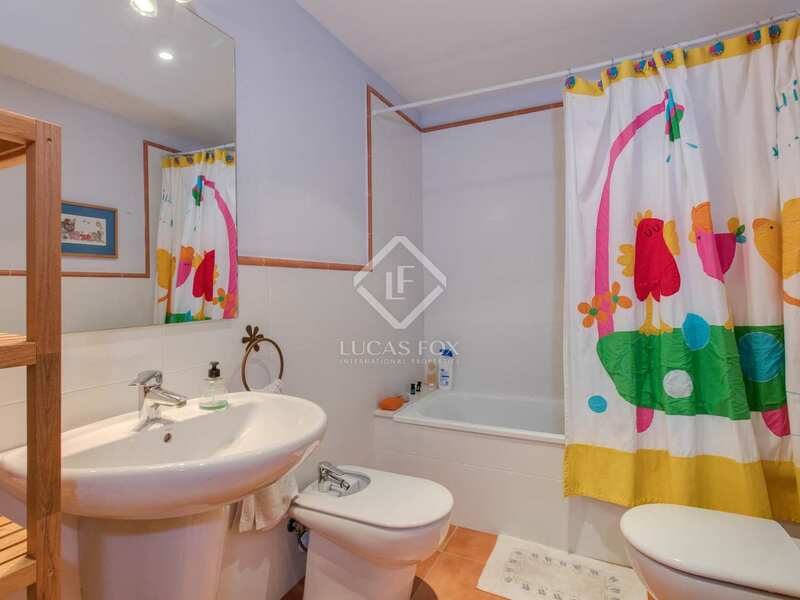 Further notable features include Natural Gas central heating with radiators throughout the property. 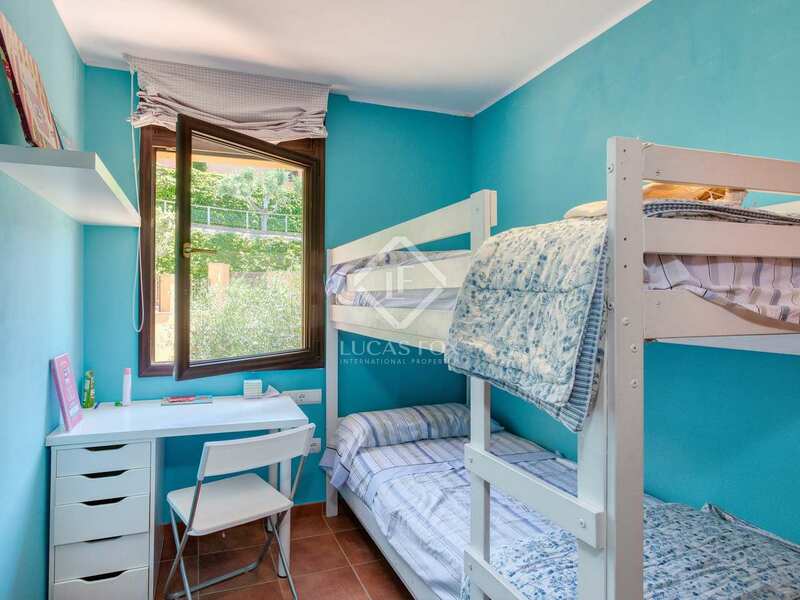 This property is an ideal second residence for families. 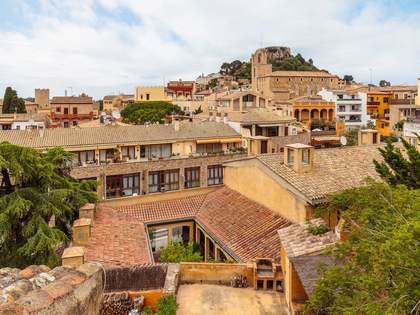 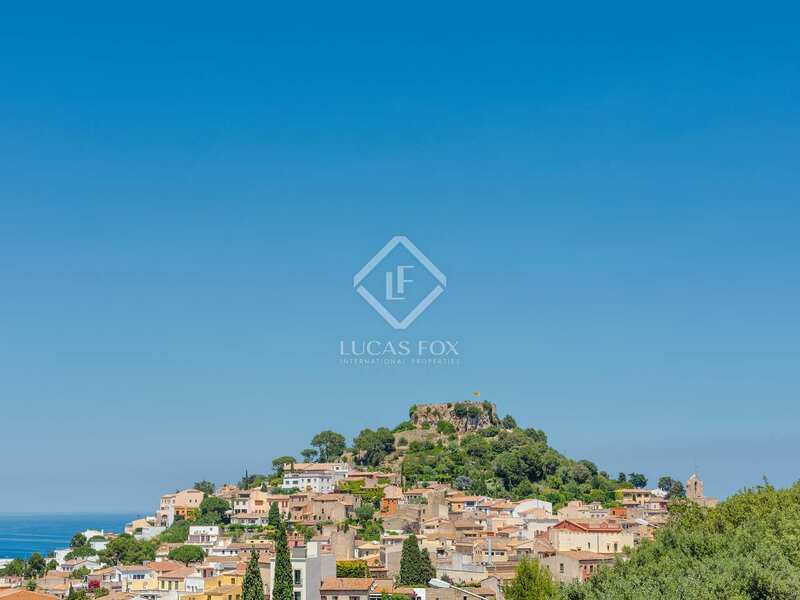 Also an interesting investment option given that Begur is one of the towns on the Costa Brava in highest demand during the summer. 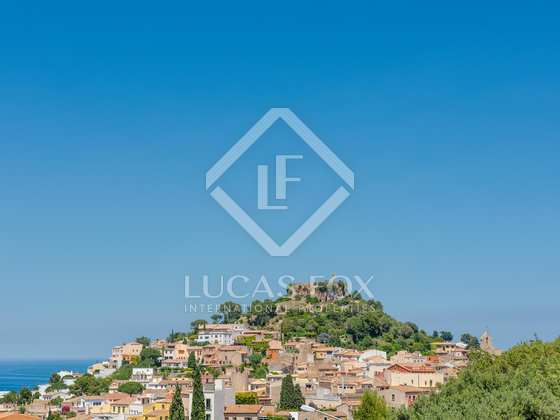 Property for sale in the centre of Begur, close to all the services, shops and restaurants that this charming seaside town has to offer.